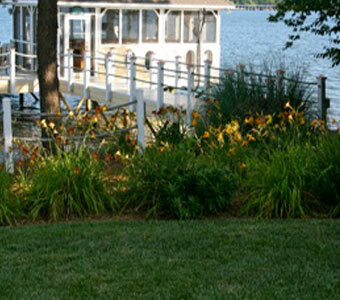 We provide comprehensive landscaping services for both commercial and residential clients. 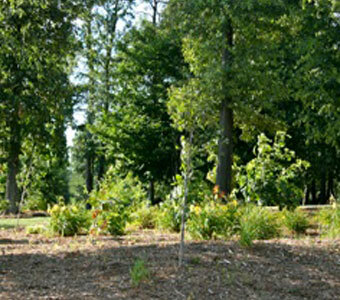 Our goal is to be your comprehensive landscaping solution. We look forward to meeting your needs! We look forward to meeting your landscaping needs. 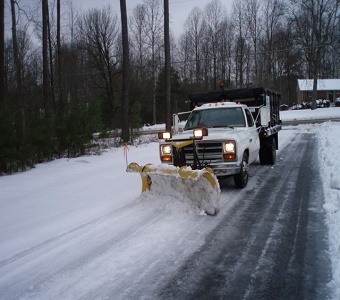 Please call us at 704-491-0834 for a free consultation.